Highly rated forward Paulo Dybala is being pursued by La Liga giants Real Madrid and Barcelona. While Real are looking for a long-term replacement for Karim Benzema, Barcelona want the Argentinian to join Messi in a star-studded attack. This could prove undoing for the Catalan club though. According to Spanish outlet Diaro Gol(via the Express), Dybala isn’t keen on playing in Messi’s shadow at club level too. The duo have played together for Argentina. The former Palermo man would know that Messi is a huge influence at the club. Zlatan Ibrahimovic, David Villa, and Alexis Sanchez, big stars themselves, had struggled to perform alongside the No.10. 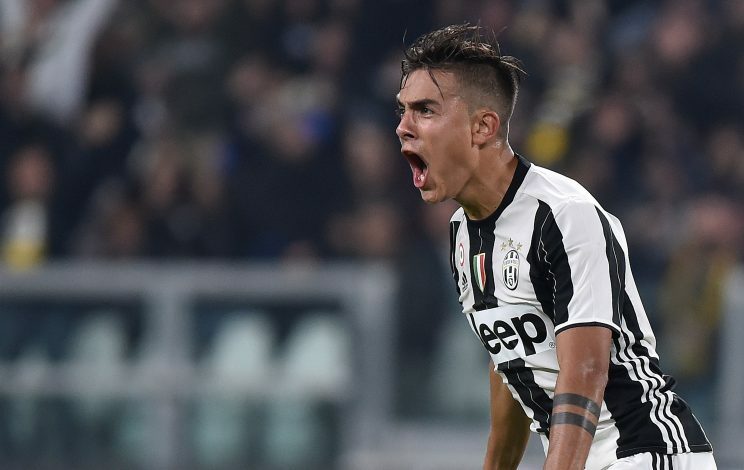 Even though Suarez and Neymar don’t seem to have found life too tough, Dybala is wary, according to Diaro Gol. This is a good sign for Real Madrid, who are looking to replace a struggling Karim Benzema. Cristiano Ronaldo has also not reproduced his form of earlier years, and there might be multiple attacking openings at the Bernabeu. Alvaro Morata, a Madrid product, who also played at Juventus for some time, has not seemed to have convinced Zinedine Zidane. This, and Dybala’s preference to be the main man of his club, might push him to move to Real Madrid.